Part 3! Here we go! I remember when I was just discovering my foodieness and I asked someone who the best chef in the world was. Their answer was Ferran Adria of El Bulli. So here we go with that theme again: I just love knowing what a chef eats when they're actually cooking for themselves. 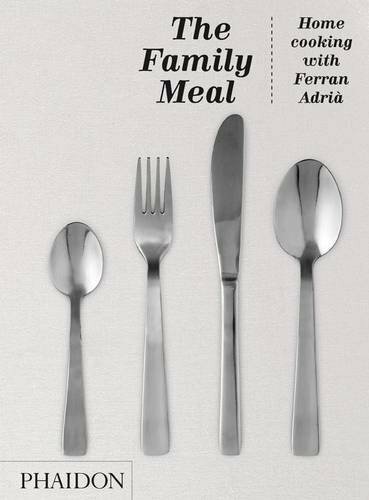 Chefs at El Bulli eat a "family meal" together every day and that's what this book is about. They use purposefully inexpensive ingredients as they're feeding a crowd. There is a back up of stocks, broths, and sauces in the freezer. The family meals are well organized and coordinated with step by step instructions and timelines. Each family meal at el Bulli includes bread, a first course, a second course and desert. The coolest part is they really mix together foods from all different cultures, as the chefs come from all over the world. In one night they'll eat burgers and ceasar salad and the next night its farfalle with pesto, Japanese style bream fish and Mandarin oranges in Cointreau. 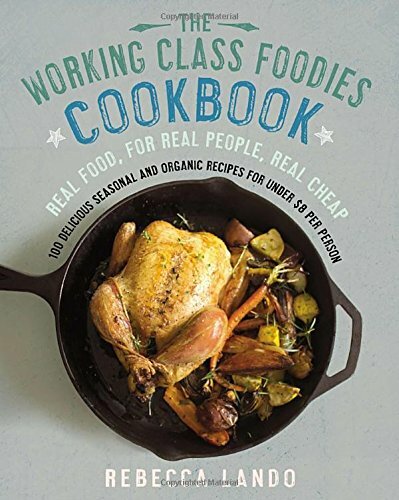 This book is a great way to adventure out and try new foods on the cheap, plus I promise you will become best friends with your local fishmonger. The title for this one says it all. After the free PDF in part 1, this is my favorite budget cookbook. Each meal in this book costs under $8 per person and it's really great stuff: risotto, all kinds of soups, shrimp n grits (yum! ), pasta from scratch.... Lando also has great recipes for cheaper cuts of meat and explains how to get the best deals/ most bang for your buck. There are recipes for lamb shanks, chicken wings, short ribs, various cuts of pork and the like. My husband Tim and I met five years ago on okcupid (A website which I highly recommend). We both took the website rather seriously, answering all of the voluntary 'about me' questions. Like, I'm talking hundreds of questions. This is my very long way of saying that it is our theory that this okcupid algorithm matched us, in a nutshell, because of our love for food. Another thing the algorithm seemed to grasp is that neither of us care about money and therefore we studied liberal arts and therefore we live, you guessed it dear readers, on A BUDGET. Flash forward a decade or so to us being parents on a budget and our go-to cookbook is a completely free PDF (more on that below) but we do budget cooking foodie style (although, to quote my bff Katie, I like the word gourmand better than foodie...maybe I shall say we are gourmands on a budget). We pay great attention to the ingredients and where they come from. Sometimes that location is our own backyard. We've managed to obtain quite the collection of cookbooks throughout the years and below are some of our favorites. 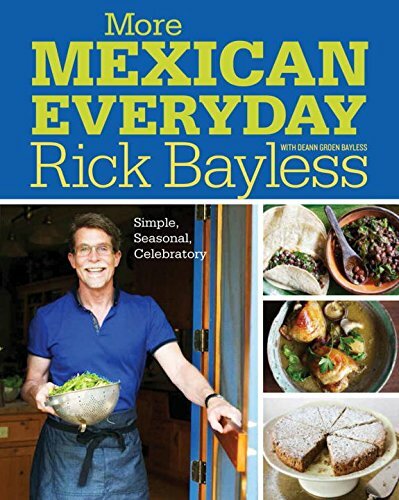 We hope you find your new favorite cookbook among them. MODERNIST CUISINE at Home by Nathan Myhrvold with Maxime Bilet. Photography by Nathan Myhrvold, Melissa Lehuta and The Cooking Lab Photography Team. 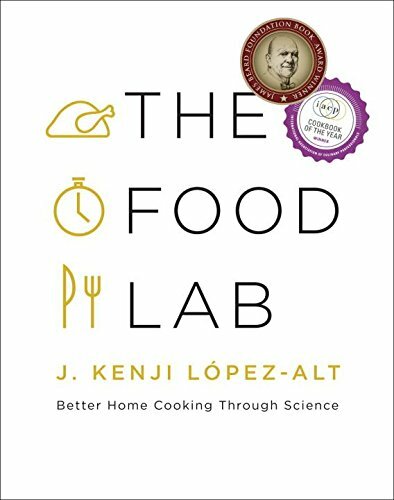 Published by The Cooking Lab. 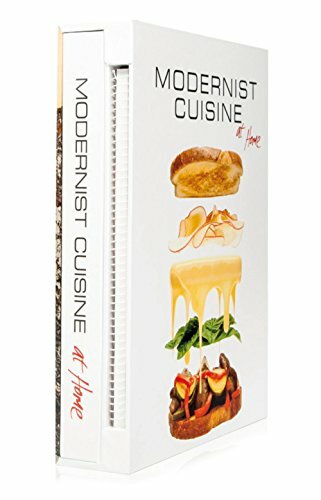 Back in the day, Tim purchased for himself the original masterpiece in all of its glory: Modernist Cuisine: The Art and Science of Cooking. Its five volumes include: History and Fundamentals, Techniques and Equipment, Animals and Plants, Ingredients and Preparation and Plated Dish Recipes. Also included was a spiral bound Kitchen Manual. 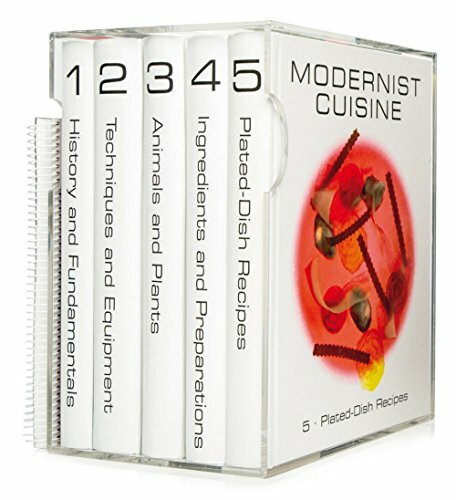 But a few years ago after Modernist Cuisine was so successful, its creators made a shortened version of their original multi-volume series, this time geared towards the home cook interested in incorporating more modern techniques into their cooking. Their new project became Modernist Cuisine at Home. This newer book is just one volume with an additional spiral bound kitchen manual. The reason I chose this book specifically for cooking on a budget is it can teach the aspiring modernist home cook all of the basic recipes they need, such as the worlds best pizza dough recipe (we swear by it) and Mac and Cheese that will possibly make you cry with happiness if you like cheese as much as I do and did I mention- the photos alone are worth every penny. Good and Cheap is a cookbook for people with very tight budgets, particularly those on SNAP/Food Stamp benefits. The PDF is free and has been downloaded more than 1,000,000 times. After the PDF went viral online, I launched a Kickstarter project to fund a print run, using a "get one, give one" system (like TOMS Shoes) so that people who bought a book for themselves could give another copy to a family in need. The campaign was tremendously successful — I asked for $10,000 to print a small batch, but I ended up with 5,636 supporters who raised $144,681! That made it the #1 cookbook ever on Kickstarter. Good and Cheap is my favorite! This, I would say, is the book I think of and use the most day to day. Its recipes are also the least expensive as they were designed specifically for people on SNAP/ Food Stamp benefits. Brown created the pdf with the budget of $4 a day in mind. (holy cheapness!) Good and Cheap is a great overall lesson on how to eat well even if one is on food stamps (or would like to spend much less money on food in general). Take note, Gwyneth Paltrow. If I were to sum up Leann Brown's suggested lifestyle philosophy when it comes to eating on a budget, it would be to concentrate the most on plant foods, using meat sparingly. She also has some great from scratch recipes for things like roti, tortillas, pizza dough, pasta, etc. 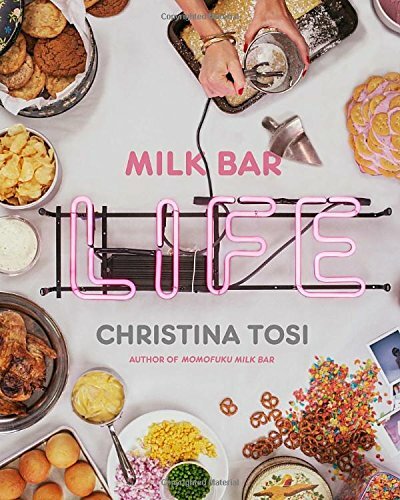 but the best thing about this book is that you don't feel like you're eating cheaply. Instead you're thinking like a true cook- taking great care with everything you make at your kitchen counter.